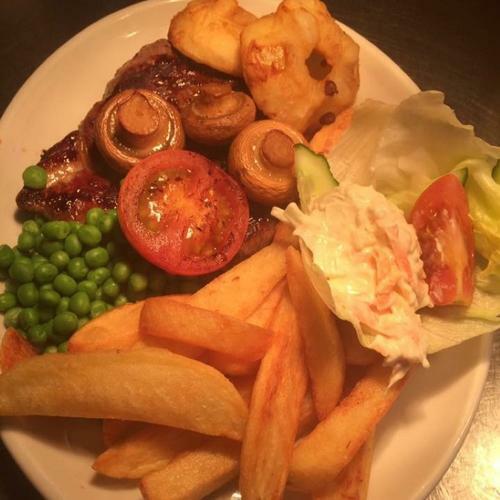 Come and enjoy our great food and drink! 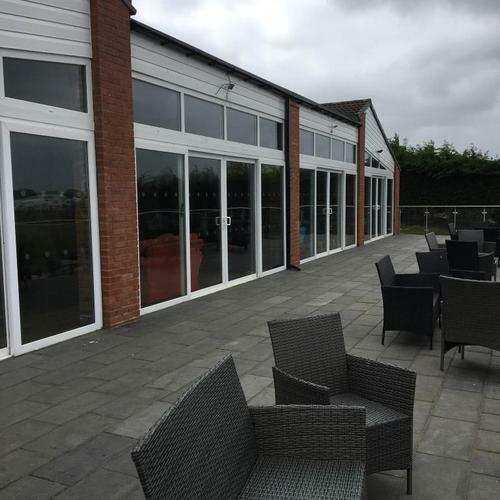 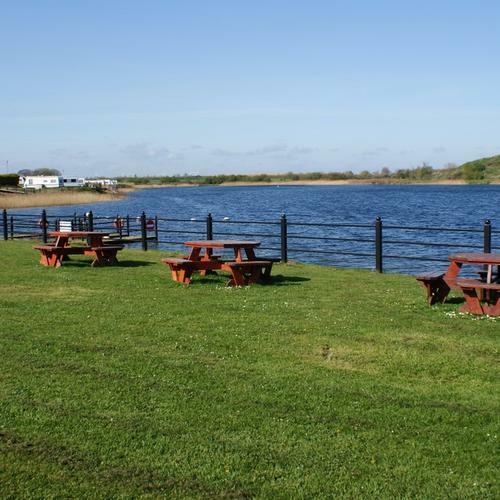 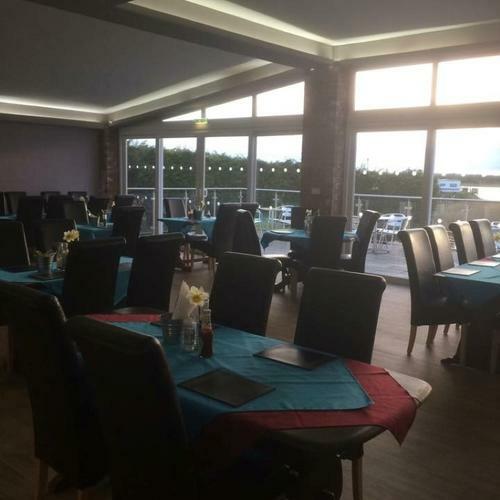 We have an on-site restaurant and bar where you can sit down for a meal or a Sunday Lunch. 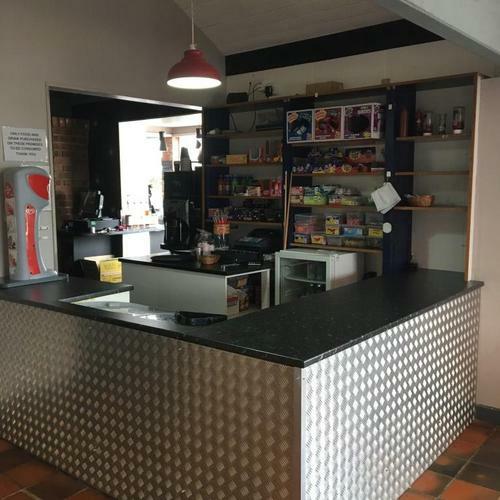 We also have a snack menu for those who are not as hungry; we have a separate room / area for the children to play pool with a sweet counter! 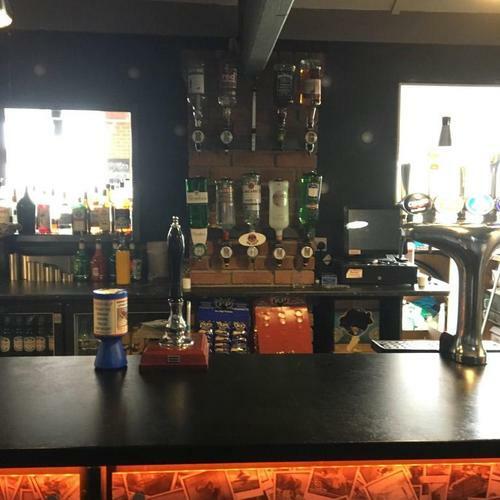 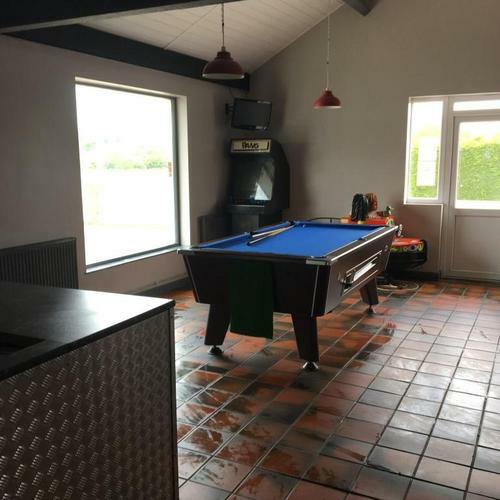 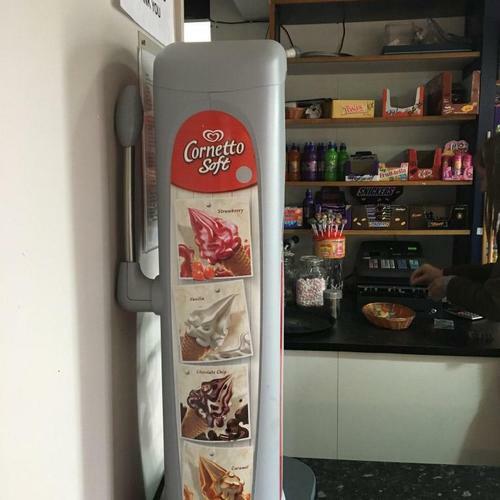 The bar is open weekends and school holidays for food and snacks with entertainment most weekends including pool table, slots and also a sweet shop. 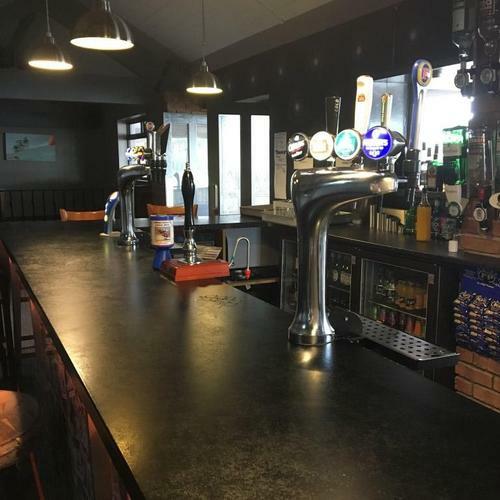 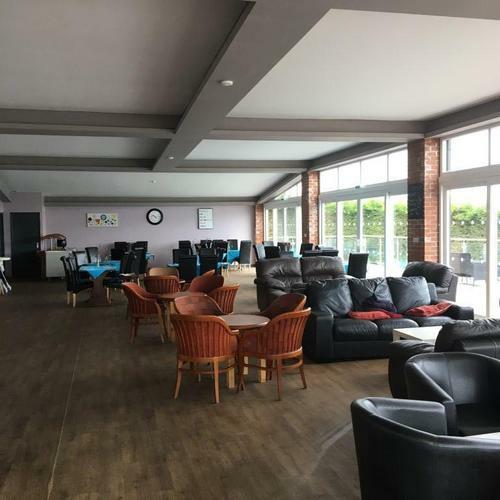 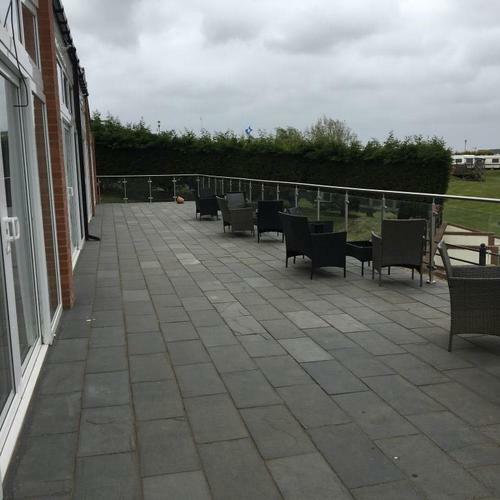 The bar and restaurant are open to everyone, so you don't have to be a resident to use our facilities. 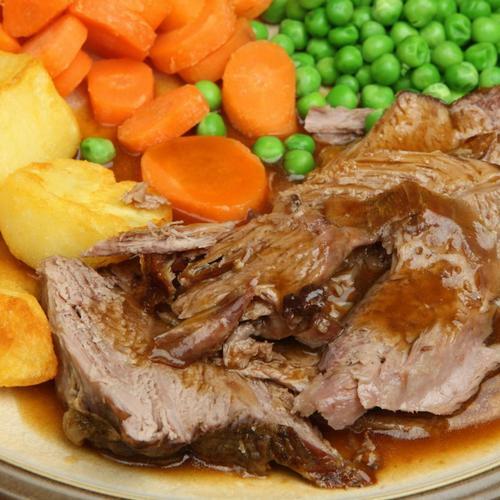 We pride ourselves on our proper home cooked food - come and try it!